Hello. 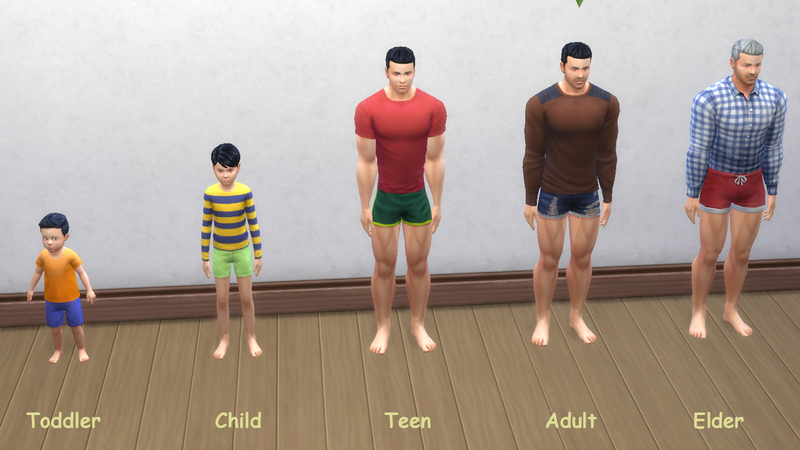 I have finished this CAS set for you to improve the feet of the sims. Its version 3 I started with another feet and this time definitive no nails. Some people suggest it. 25-September-2018 Update. Update for seasons patch. 21-January-2017 Update. 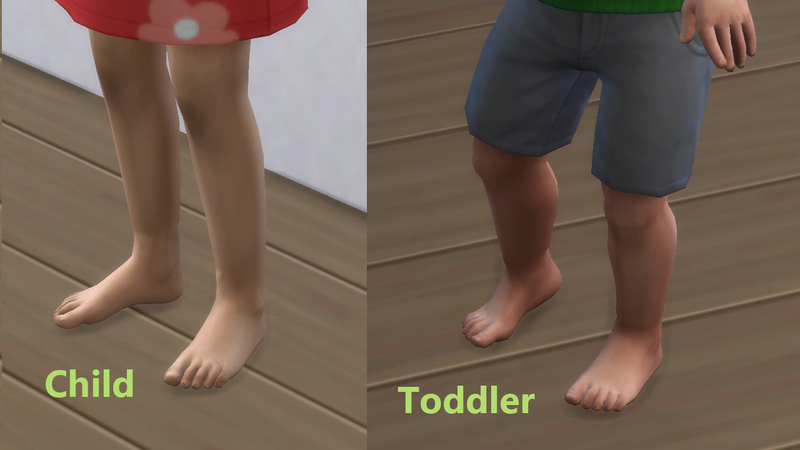 Added toddler feet plus fixes. I update the feet with better uv mapping and smothing to avoid the rare seams... they continues there but more unoticeable. 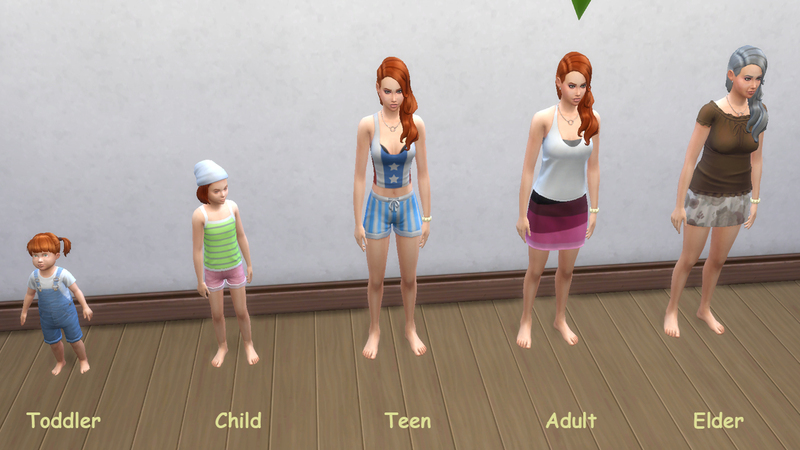 And added the toddler feet. It works for all ages and genders including toddlers. It cames in two versions, a normal one and a default replacement. Choose only one. 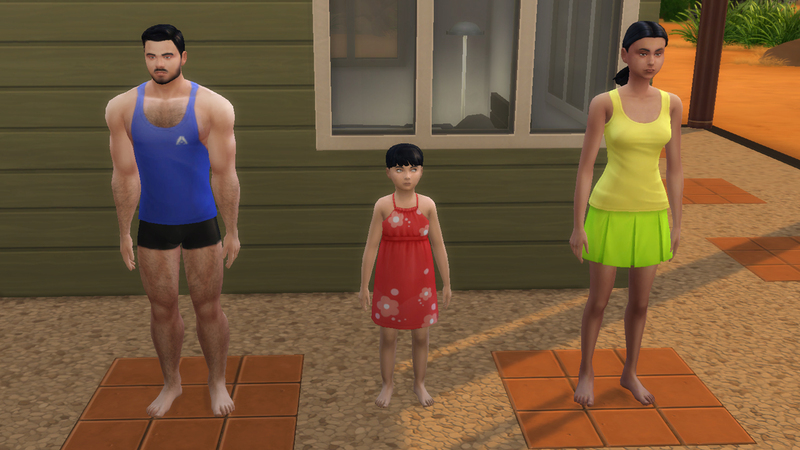 Some people report that sims baths in shoes in the V2 , this new one has not this glitch, going to fix the other version soon. Its high poly so beware. Any coments are highly appreciated. MTS, Sims 4 Studio "jackpot"
These recolours may or may not be endorsed by necrodog.